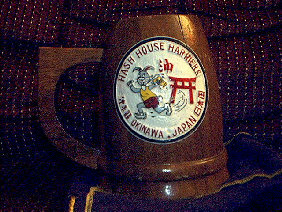 Hash Mugs! 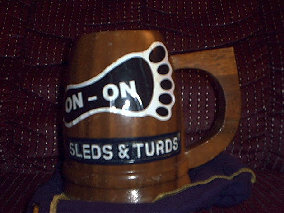 Getcha Hash Mugs `ere! ordering information. Once I get 10 PAID orders, I can send it out. Price: $18.00 USD Cash, Check, Money Order.